Mobile technologies are increasingly developing to integrate into new areas of our lives. Devices are even able to turn your phone into a mobile lab. Pairing machine learning and mobile devices will only continue to expand the possibilities of our mobile devices. 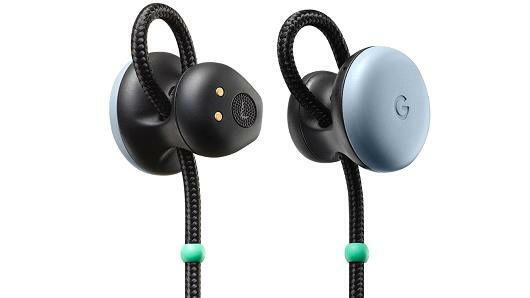 The earbuds will cost $159 when they become available in November. Preorders have just begun on the Google store website.